At the beginning of June, Nvidia began teasing its audience by teasing a tablet powered by the Tegra 4 processor, the Tegra Tab, by releasing images and proposed specifications. Today, Nvidia officially announced the tablet with a name change and a retail price: the Tegra Note. The Tegra Note platform features a 7 inch 1280 x 800 screen and a micro HDMI out so you can use the tablet with your HDTV. The device is powered by a Tegra 4 processor with a quad core A15 CPU (including a fifth "battery saver" core) and a 72 core GeForce GPU. Nvidia stated it as "the world's fastest 7 inch tablet." For a starting price of $199, you'll get 16GB of storage space upgradable to 32GB with a micro SD card. Externally, the tablet features a five-megapixel rear-facing camera, a front facing VGA webcam a set of stereo speakers. 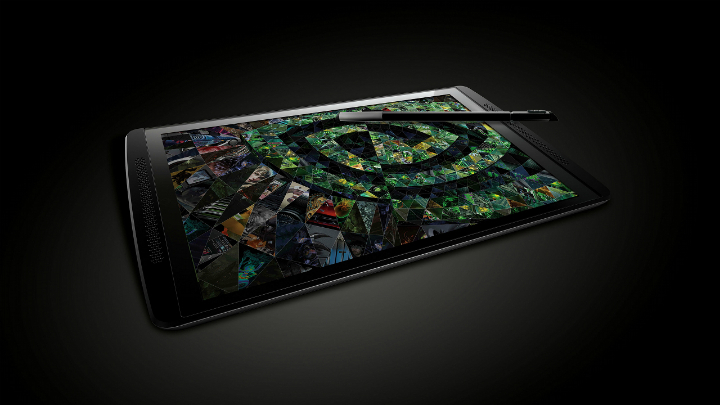 The Tegra Note will also come packed with stylus featuring Nvidia's DirectSylus technology. The device will receive updates for its stock Android operating system straight from Nvidia. Something to note is that Nvidia will not be selling the Tegra Note directly, hence its reference as a "platform." Unlike Nvidia's first venture into the mobile market, the handheld Shield gaming console, they will hand off the Tegra Note to PNY and EVGA in North America, and Oysters, ZOTAC, and EVGA in Europe. Do you think the Tegra Note is worth its price point? Will it sell well with the plethora of other tablets in its class? Will you be buying one yourself? Leave a comment below.